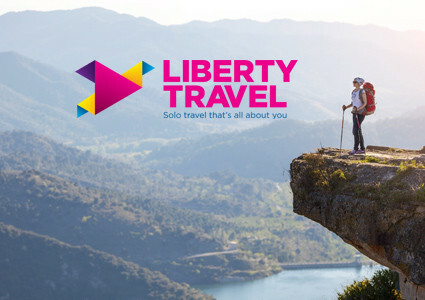 Welcome to Liberty Travel – your #1 destination for the very best in solo travel! Infinite choices. One traveller. You. Let’s face it, travelling with friends and family can be great. But there’s a lot to be said for exploring the world on your own – and on your own terms. Even when you travel independently, you never have to go at it alone. 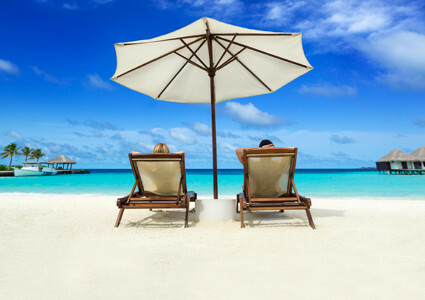 You can count on things like personalized service and special solo activities to name a few. 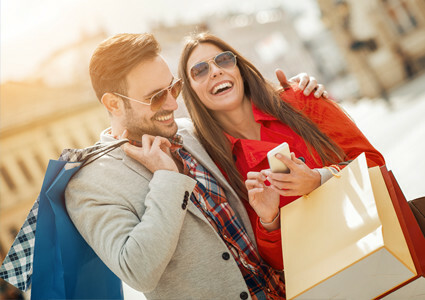 Transat, AMAWaterways, Club Med, Contiki, G Adventures, Holland America Cruise Lines, Insight Vacations, Just You, Rocky Mountaineer, Royal Caribbean Cruises, Trafalgar, Uniworld Boutique River Cruise and many more. You want to go to the Louvre. They want to go shopping. So who wins? When you go solo, it’s your itinerary. You go where you want, when you want. People are less apt to mingle with others when they’re travelling with companions. Branch out, and discover the world – and the people – around you. Ever notice how you change to fit in with people around you? When you travel on your own, you can just be yourself and indulge yourself. Some of the rarest, most precious travel moments simply can’t be enjoyed in large groups. Go solo and take in more. Locals are rarely inclined to invite a mob to stay in their home, or come for dinner. As a solo traveller, you can just drop everything and do anything on a whim. Take advantage of low, or no single-supplement on select departures, with all taxes and fees included. 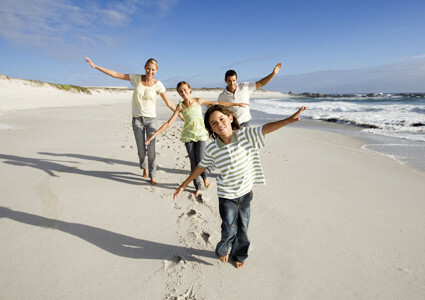 Some packages also include a 24/7 help line offering added peace of mind for solo travellers. Many of our featured cruises also offer single staterooms, or single-occupancy in double cabins – all designed and priced for solo travellers. Specialty offerings for the independent traveller include regional cuisine & entertainment with solo get-togethers, communal dining tables, dancing and more. High-energy getaways more your style? 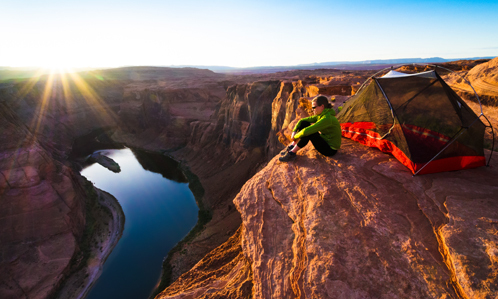 Check out our exciting collection of adventure travel designed for solo thrill-seekers. 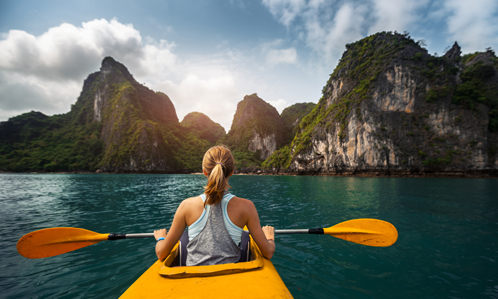 Whether you enjoy the safety and security of hassle-free travel with like-minded people, or prefer a high degree of independence, adventure travel professionals can customize private groups geared towards solo travellers. Join in as much or as little as you like, with the ideal balance of escorted tours and independent travel. Single accommodations abound, and local destination specialists help ensure an incredible experience from start to finish. Explore Solo Guided Tours. Join organized daily get-togethers to mix and mingle, or go independent and carefree. Enjoy world-class cuisine, special personalized service, and attention to detail reserved especially for the solo traveller. The ultimate indulgence – all yours, and only yours. Find out more on our spectacular selection of packages designed to put you –the independent traveller – first.